New in 2012. 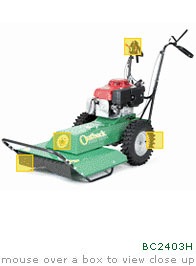 Shaper to maintain professional appearance to flower beds and landscaping. 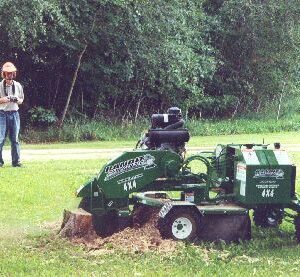 Also can be used with cable attachment to cut a shallow trench, lay electronic dog fence, and cover the trench all at the same time.